What are some of your hacks for cleaning out your fridge, freezer or pantry? 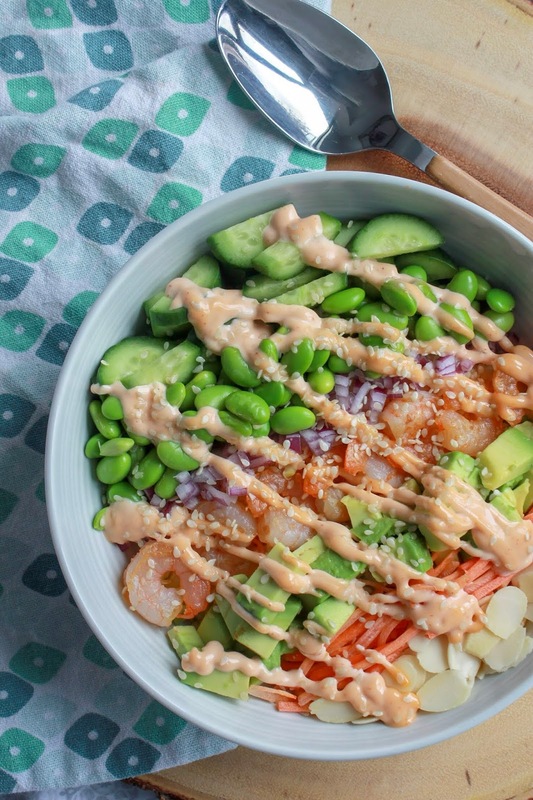 Lately, build your own buddha bowls have been mine, including this Shrimp Buddha Bowl recipe. And they’re something the WHOLE family enjoys - meaning I’m only prepping one meal, instead of three. Win! Want to hear a ridiculous story? Up until last year, I thought I was allergic to shrimp. Since I was 18, I avoided shrimp like the plague. I told restaurants I was allergic. I refused to eat at hibachi restaurants or sushi restaurants. I know, I know, I’ve heard it all - “You’re missing out on all of the fun”, “Poor you” and even “Wow, you must be a cheap date”. And it was all because one night when I was 18, I got one single hive under my eye, after eating shrimp. Like anyone who thinks they have a food allergy, I immediately went to the doctor to get it checked. They pricked my arm and it was determined that “your suspicions were confirmed, you’re allergic to shellfish.” Shrimp and lobster to be exact. So I avoided it, for over a decade. A doctor confirmed that I was not allergic. I had the blood test done to further rule it out. Yet I was still hesitant to eat it. I know, pretty ridiculous, right? Well, that all changed this year. My three year old daughter became a “shrimp monster” (her words, not mine), and so I began eating it again. And now I can’t get enough. Shrimp is such a great protein alternative. Not only is it high in protein, it is low in calories and fat (when cooked properly) and also provides heart-healthy EPA and DHA omega-3 fatty acids. 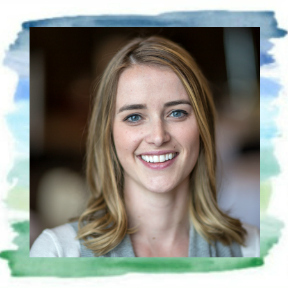 When buying shrimp, we also make sure that we are buying sustainably-harvested shrimp, meaning that the shrimp is either caught or farmed in a way that considers the long-term vitality of the harvested species and the well-being of the oceans. One of my favourite ways to eat shrimp? 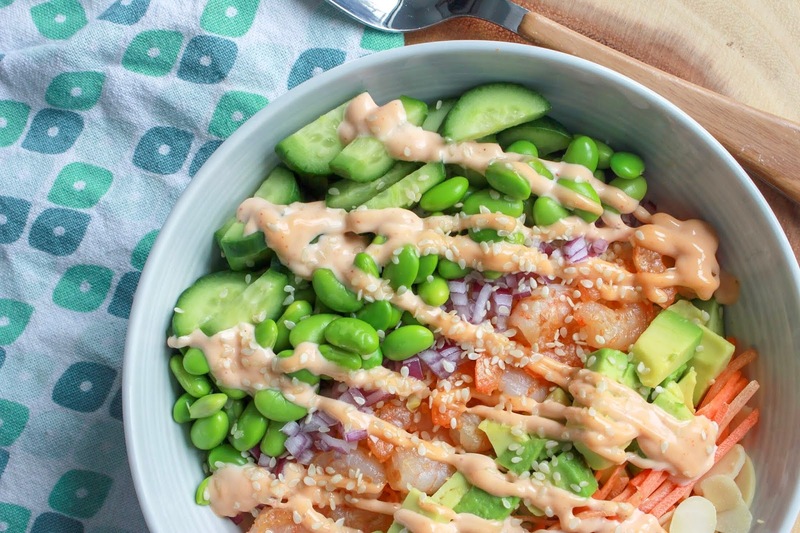 In this Shrimp Buddha Bowl - a bowl packed so full with yummy goodness that it has a rounded “belly” appearance, just like a buddha’s belly. Not only is it delicious, but it's also fun! Read on for the recipe, and to learn about alternative and/or additional ingredients that can be used. Cook the cous cows according to the directions on the package. 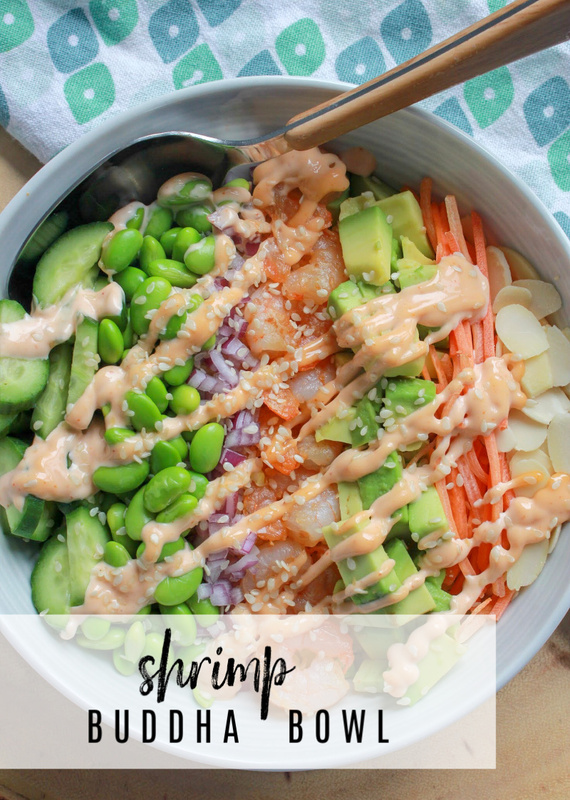 Cook the shrimp and edamame. Make the sriracha mayo by combining the mayo and sriracha, to your desired spicy-ness level. Add a small amount of soy sauce to thin the sauce and make it more of a dressing consistency (optional). Assemble the bowl. 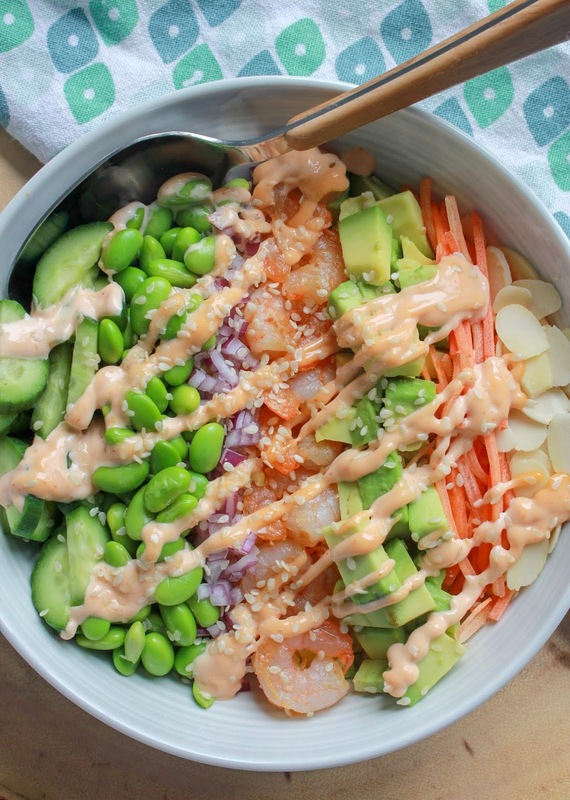 Put a layer of cous cous on the bottom, add the veggies and protein, sprinkle with slivered almonds and sesame seeds and drizzle the sriracha mayo dressing on top. 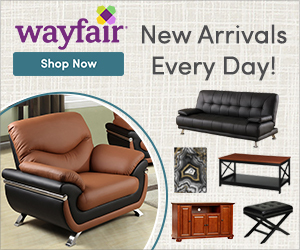 The great thing about these bowls is that you can really add anything to them, the options are unlimited. What you add depends on what you have available and what you like, and can include green onions, cashews, zucchini, bean sprouts, waster chestnuts, sweet potato, beets, tofu, salmon, chicken, chickpeas, beans, corn, radish and more. 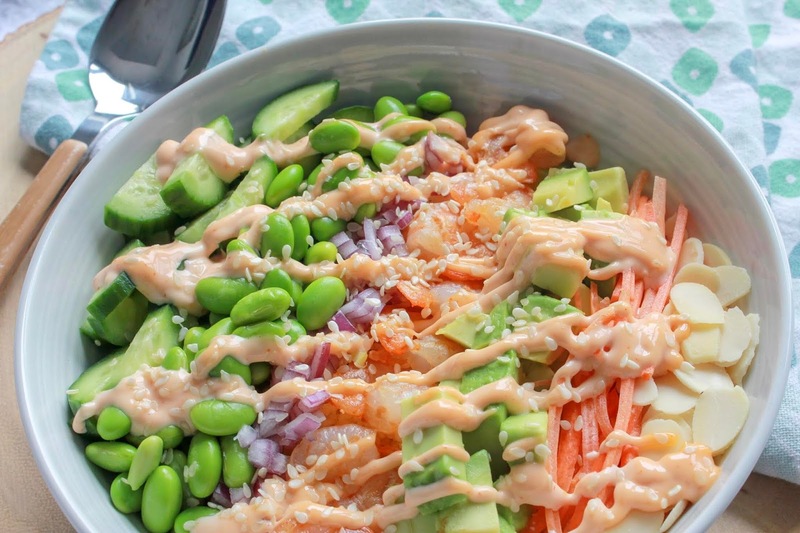 If spicy isn’t your thing, you could sub in a peanut sauce in lieu of the sriracha mayo dressing. If you don’t like cous cous, you could use quinoa, rice, spiralized vegetables, noodles (rice, udon, glass, etc.) or even greens as your base. Like I said before, this recipe is not only a good way to clean out your fridge, freezer and pantry, but I especially love it because it is eaten by the ENTIRE family. That means I’m only preparing 1 meal, and not the usual 3. Yes, even 7 month old little sister can eat a variation with couscous and avocado. And big sister eats it all, minus “the spicy”. WIN! What are some creative ways you clean our your fridge, freezer and pantry? I’d love to know!